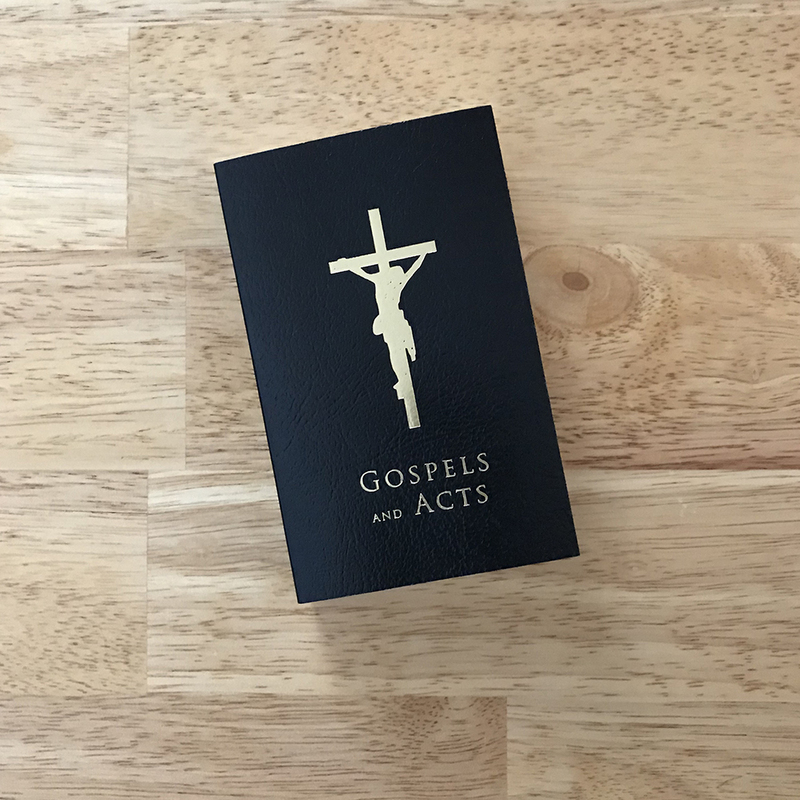 The Gospels and Acts pocket bible is a convenient way to always have the Word of God with you. Spend time each day reading and meditating on the Word of God. To become like God means to live in friendship with Him and participate in His life, which is grace. To live the virtuous life is to look to the person of Jesus Christ and to pursue the habit of doing good. The RSV is published by arrangement with Harper-One, an imprint of HarperCollins Publishers.